The Regiment have been around for over a decade in the rap game, so making changes and reinventing themselves comes with the territory. 2016 is no different... a new direction and a new single. 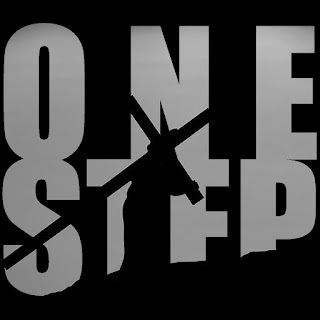 From their forthcoming project New World Culture scheduled for completion later this year The Regiment releases their new single “One Step”. Produced by Newstalgia, the single is not only a debut for the upcoming album, but also for the new creative direction and sound.